BOUND FOR BROKEN HILL: Senior Constable Dave Coyle. TEA GARDENS is losing one of its finest, with Senior Constable Dave Coyle heading west to Broken Hill to take up a new posting. 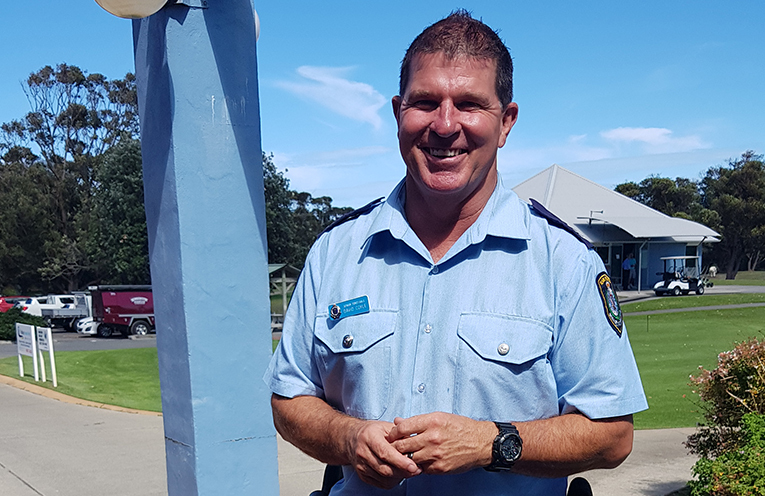 The move, brings with it a promotion to Sergeant and a major change of environment for Officer Coyle who’s spent the last 10 years based in Tea Gardens as part of the Port Stephens Hunter Command. “It’s been an amazing place,” Dave Coyle told News Of The Area. The decision to leave the coast and head to the outback didn’t come easily. While Dave won’t be leaving Tea Gardens until after Easter, he’s already been out to Broken Hill to get a feel for the area. “It’s 14 hours by road, straight west,” Dave said. “70 kilometres out of Broken Hill there’s a road sign saying you’ve now entered another time zone,” he said with a laugh. 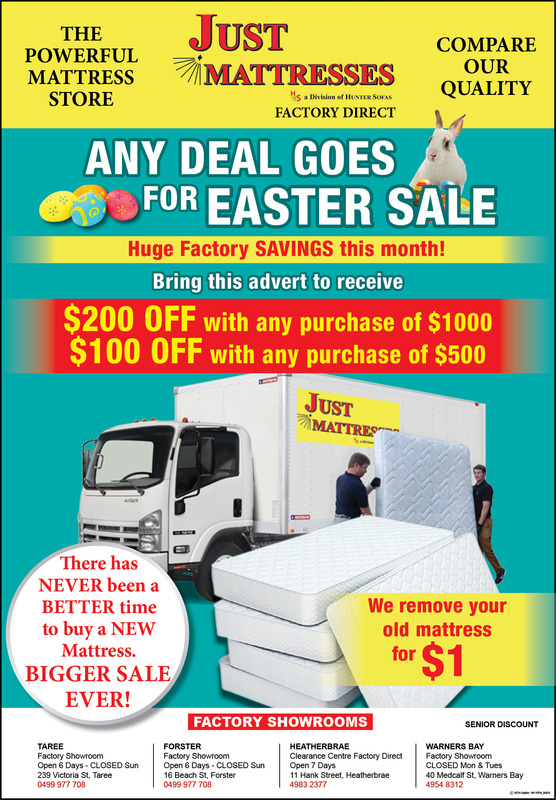 Dave and wife Fiona will make Broken Hill their home for at least the next three years. No word yet on Dave’s replacement to work alongside Senior Constable Rob Coyle.